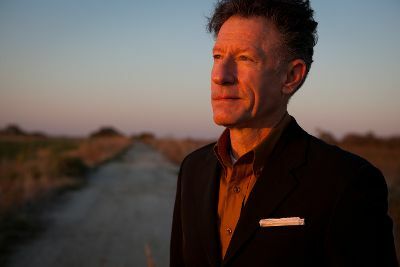 The talented Lyle Lovett is taking to the road this coming summer with His Large Band to suit! You can catch the incredible song-writer showcase his talents as he stop off at Red Rocks Amphitheater on Monday 15th July 2019! What could be better than seeing groundbreaking entertainment right before your eyes on a Mid-summer Monday evening?! Book your tickets today for one of the highlights this year! Get ready for the show of a lifetime! Lyle Lovett LIVE in concert with his band to back!